Price adjustments per option: The ability to charge a different price for each option of a product. Adjust and set a dollar amount that you wish to increase or decrease your base price by for the option. For example, if your base price for your standard green race t-shirt is $10.00 and you would like to sell the exclusive orange option for $12.00, add a price adjustment of $2.00. 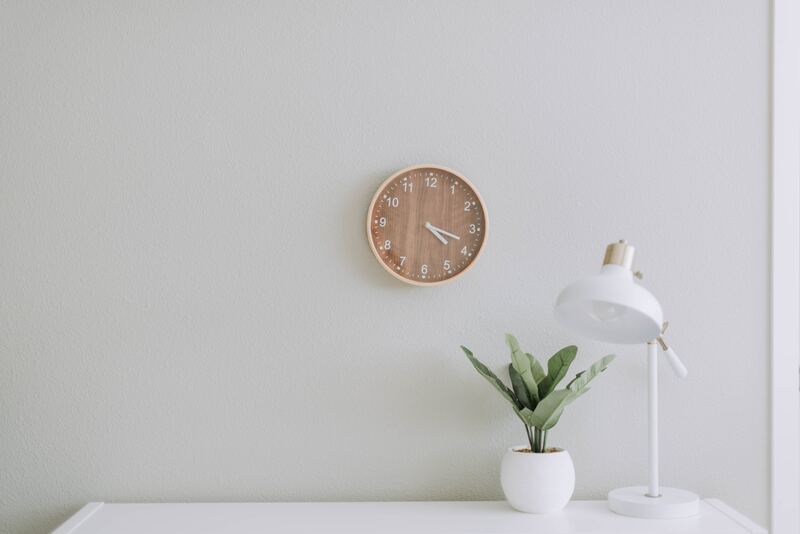 Multiple quantities: By checking off the multiple quantities field, a registrant will have the option to select multiple products and options during registration. Discount on registration: This feature provides a discount on the cost of registration for the sub-event the participant has selected. E.g., participant does NOT want to receive a free t-shirt, so they get $10 discount on their registration instead. 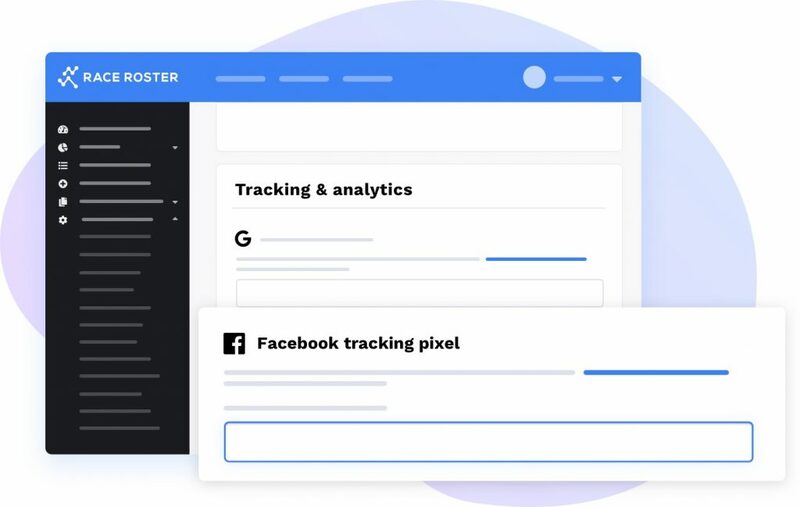 You can now add your own Facebook tracking pixel to your event. This allows you to monitor the precise actions of visitors so you can determine if your ads are effective and if people are taking the actions you want them to take. You can track conversions from Facebook ads, optimize ads, build targeted audiences for future ads, and re-market to people who have taken some kind of action on any one of your event pages – including your event details, fundraising, and registration pages. Want to know more? Learn how to make the most of your Facebook Pixel. This new feature has introduced the ability to view a high-level overview of the answers to the multiple choice questions you’ve asked on your registration form. 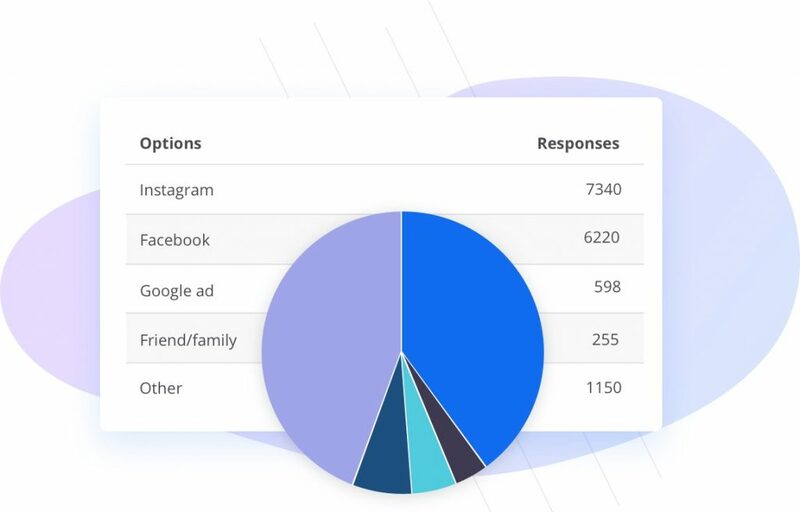 With visual representations in the form of pie charts, it allows you to quickly spot important trends that can influence the way you manage your event. This also grants you the ability to export your registration question data. Learn how to make the most of this feature with five great questions to ask participants to identify race trends via registration question metrics. During the event creation process, you now have the ability to group sub-events into categories. For example, if you have a large number of sub-events, you can organize all your sub-events with the same distance or date into one category. This results in a cleaner sub-event selection process for your participants, simplifying their registration experience. To get started, learn how to set up sub-event groups for your event. If you ship your bibs or event merchandise to your participants, you’ll enjoy this new feature! You now have the ability to enable the collection of shipping information. Enabling this feature will prompt participants to enter in their shipping address if they indicate it is different from their personal information. We have added the field registration type to the participant list. This field will display how the participant registered for the event. Whether participants have registered online, through a series page, or on-site during race day; knowing the source of your registrations can be extremely beneficial. Race Roster has partnered with Adventure Advocates. Adventure Advocates includes a benefit program called “Event Cancellation Protection”. This allows the event organizer to provide a refund of the event registration cost to registrants in certain circumstances covered by the program. 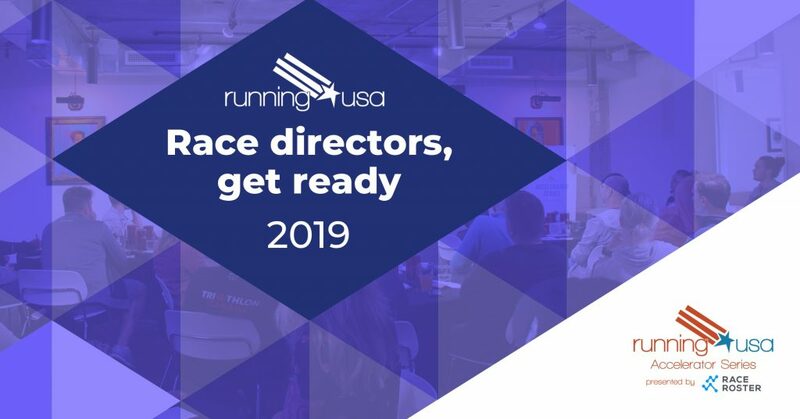 Race Roster has teamed up with Running USA to put on the 3rd Annual Accelerator Series, where we will explore engaging topics rooted in the most immediate needs of endurance industry professionals. The goal of this half-day workshop is to cover event marketing strategies and sponsorship tips, designed to help event organizer’s grow their events. This will be the Accelerator Series largest #RUSAROADTRIP yet – travelling to 13 cities with 14 events. Our first stop is in London, UK on April 27th. To learn more about this event, visit the Accelerator Series website and find out if the Accelerator Series is coming to you! If you have any questions on our latest releases, don’t hesitate to reach out! As always, we’re here to help.